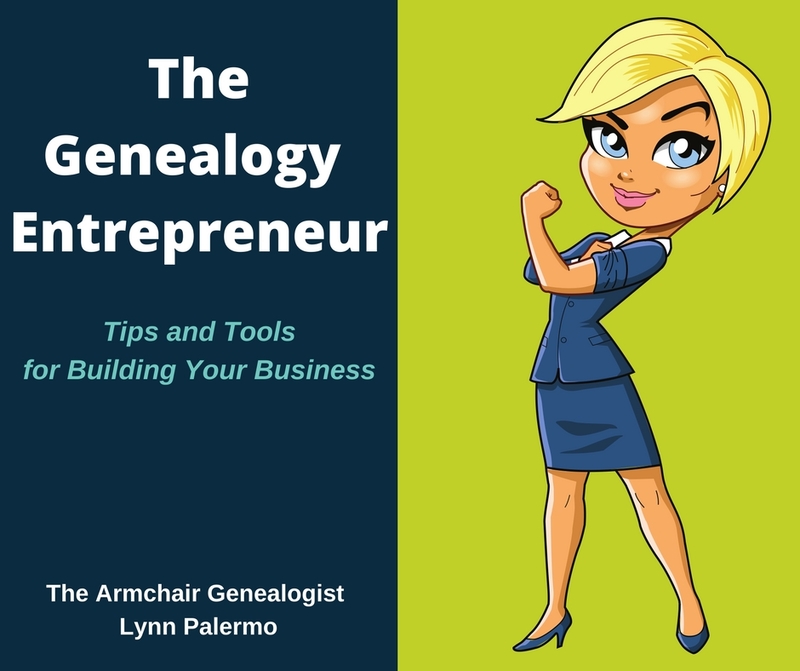 Irish Genealogy: A book, a webinar, blog posts and free records! With today being St. Patrick’s Day, there is always a flurry of Irish research approaching the day. 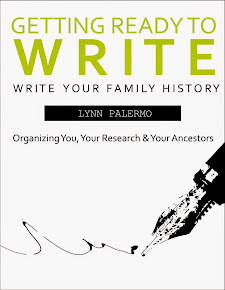 So, this year, I thought I would round up some of those articles so you can tap into to a little help for those difficult Irish ancestors. If you're quick, there's also some links to a few websites with free access to Irish records. Why are Irish Records so Weird? By John Grenham at John Grenham – Irish Roots. 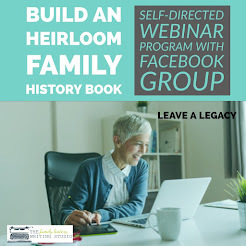 And here's a link to his webinar of the same name with Legacy Family Tree Webinars. Don't forget John's book. It's on my bookshelf. 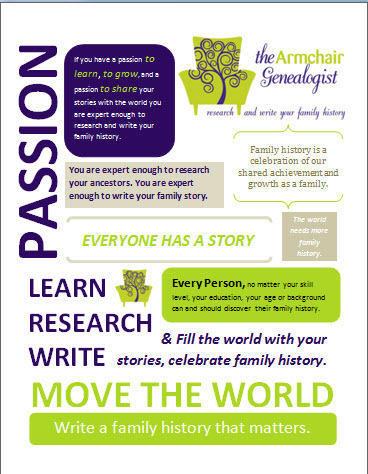 IGRS 80th Anniversary Archives - Last year was the 80th anniversary of the Irish Genealogical Research Society, and they launched a story writing project. They collected stories of readers about their favourite Irish born ancestors. 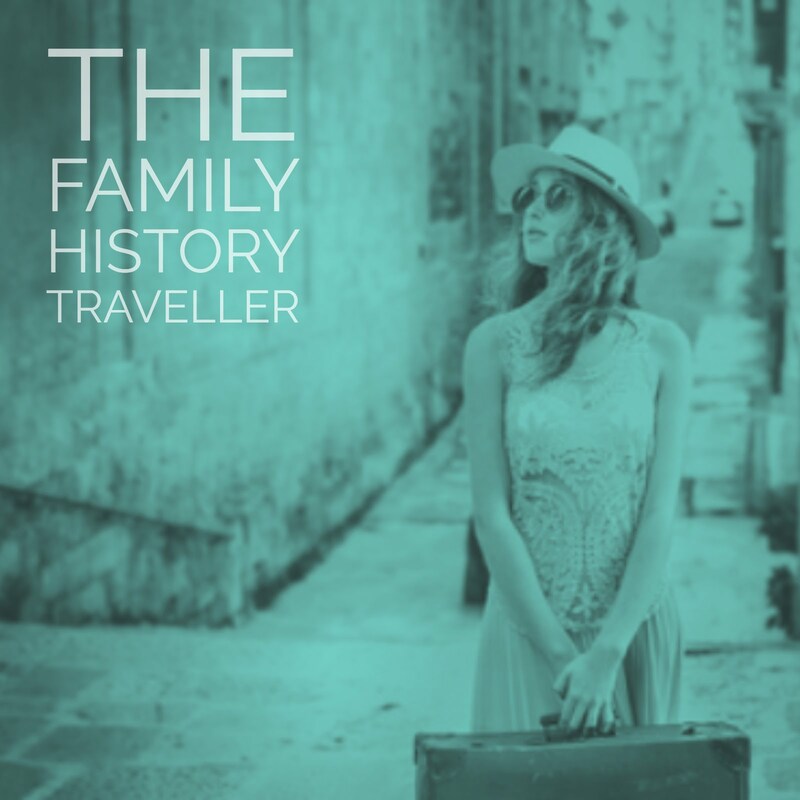 This is a round-up of those stories, tales of Irish men and women across the last 300 years. Some great insight into the lives of the Irish. Terri O’Connell (a good Irish lass) has an 8 Day Irish Research Series she posted last year but still quite relevant. 8 Days of Irish Research – Start here. Don’t forget our own Irish Research Page for Beginners. And if you’re not sure if you’re Irish, or just how Irish you might be, Ancestry is also offering 20% their DNA kit. In celebration of St. Patrick’s the following websites are offering free research. Watch the ending dates, they vary. Maybe honour the day by dedicating to a day of Irish Research. American Ancestors, the website of the New England Historic Genealogical Service (NEHGS), is celebrating offering free access to its Irish resources from March 15-22. 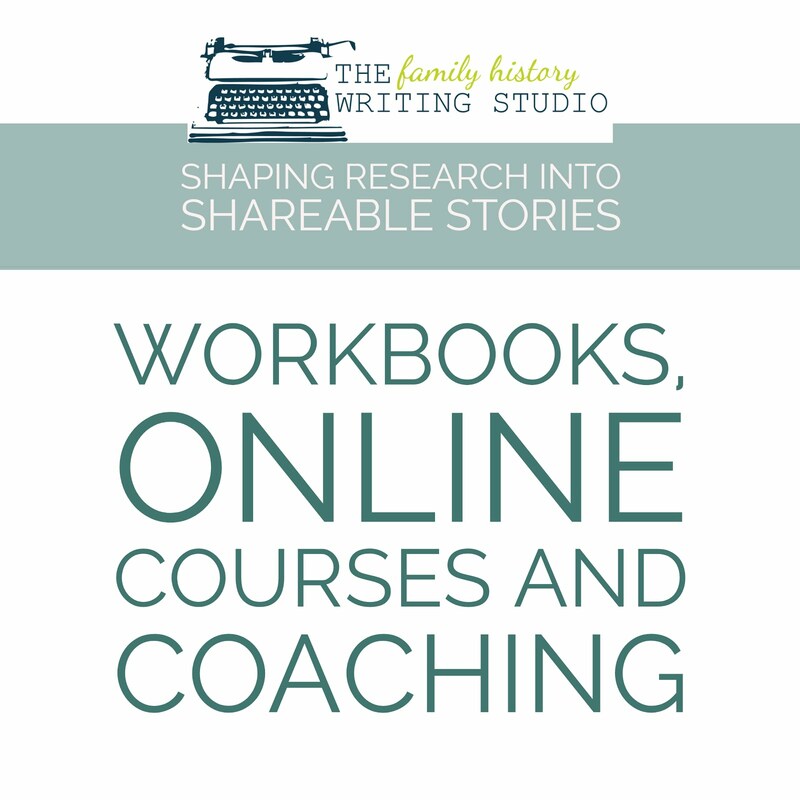 Included are unique databases (notably Boston Catholic parish records) and a guide to Irish genealogy. Ancestry.com is offering free access to its Irish collection, until 11:59 pm on Sunday, March 19. Findmypast is making their entire collection of Irish records free until Friday, March 17 (6:59 pm CDT). Do you have an Irish brick wall? My Irish brick walls are Phelan and Stapleton. What are yours?